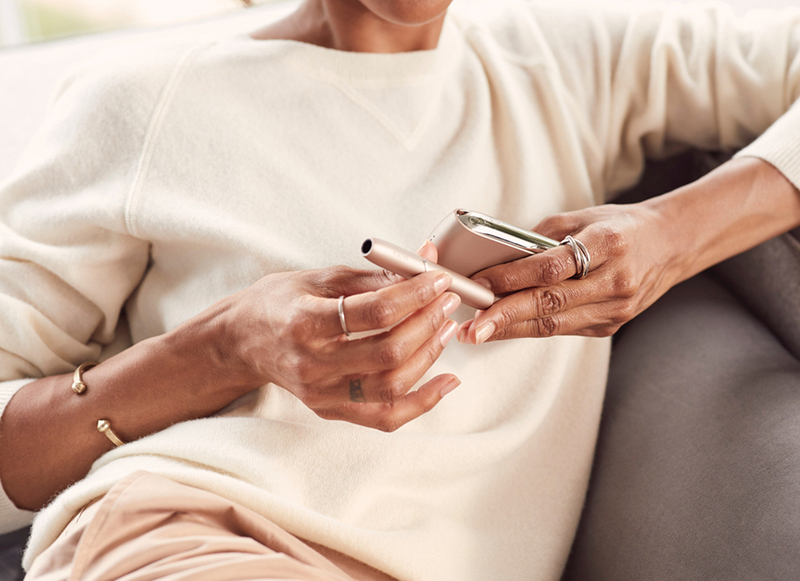 If you are looking for an alternative to smoking, IQOS could be a solution. Experience the true taste of real tobacco along with no ash and less smell. 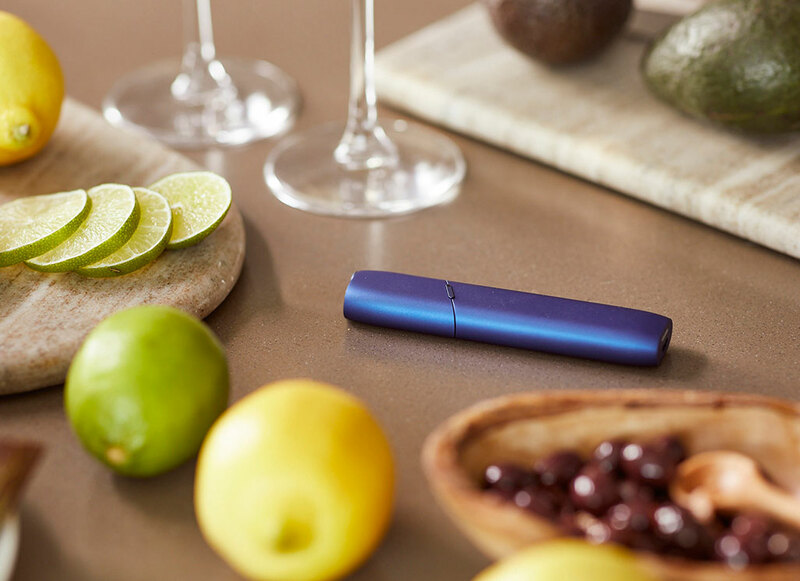 IQOS HeatControl™ Technology is what sets us apart from traditional cigarettes. 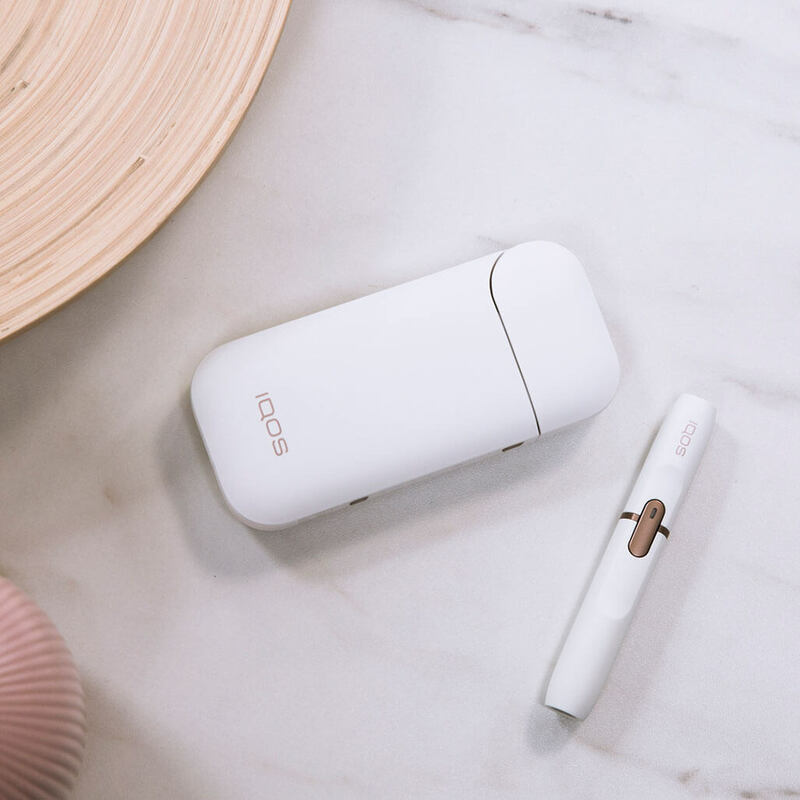 By heating your tobacco, rather than burning it, IQOS delivers only the true taste of real tobacco. 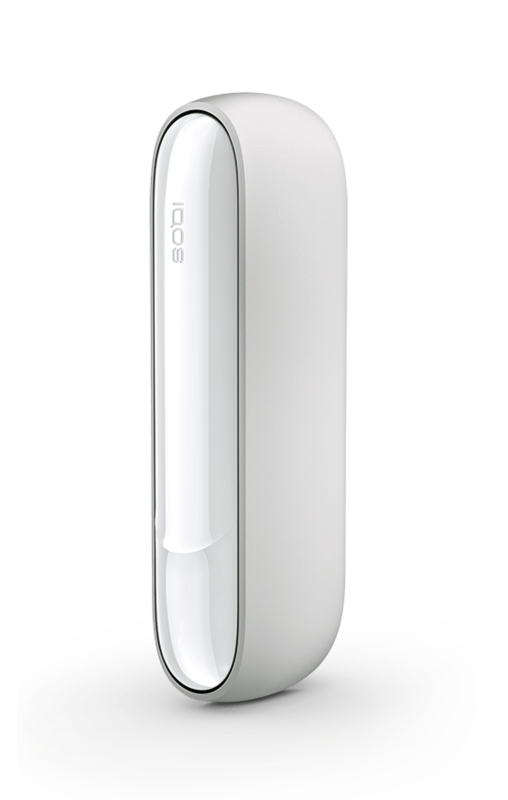 With IQOS, no tobacco burns so no smoke is produced, the heating of tobacco with IQOS produces an aerosol that dissipates more quickly. 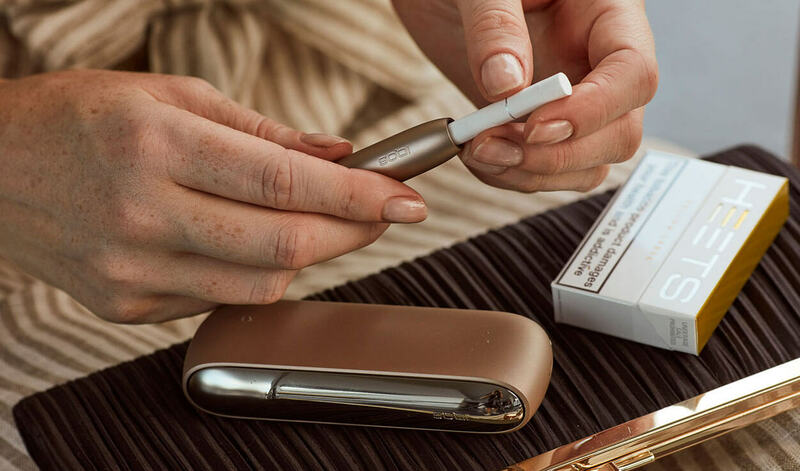 With IQOS you can now enjoy cigarette-like satisfaction but without the cigarette-like smell. You can now enjoy your tobacco while being less likely to bother those around you.